Most of my muscles are making fairly good progress, however my chest is not as good as my other muscles. I normally do chest and triceps on a Tuesday but was thinking of doing chest with shoulders on a Saturday as well do try and catch up. any advice? could be alot of stress on the rotary cuff training both n same day, asuming u wil be going heavy since ur not makin as much progress in that area. chest workout - incline dumbell press - 15, 12, 8, 8. Chest flys - 12, 10, 8, 8. 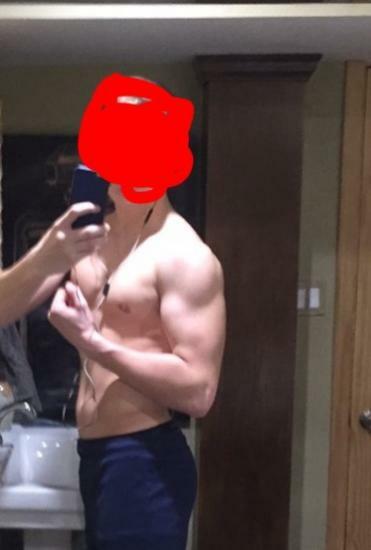 I'm currently trying to bulk so my reps are mainly between 6 - 10 reps to build bigger muscles, rather than tone. 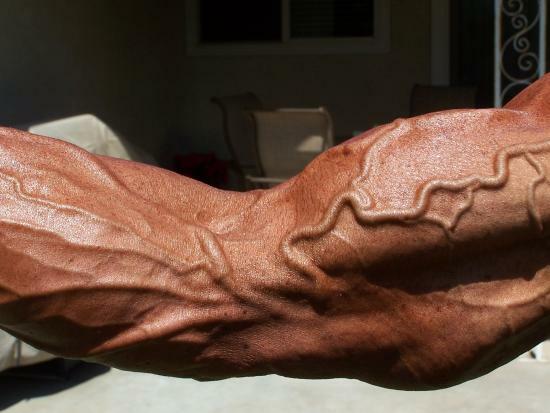 If it were me, I'd try to keep all of my bigger muscle groups in the 16 set range, and drop those flies. Compounds allow you to handle heavier weight, so on a bulk, there's little need to use movements such as flies. 4 sets each: Barbell bench, barbell inclines, db inclines, decline press. Done. u said somethin about toning r sumtin right? ur rep range shouldnt change much from a bulk tom a cut. u build muscle, u burn fat, u dont "tone" hence ur reps stay the same. just put up some photos so you'll see what i mean about my chest! 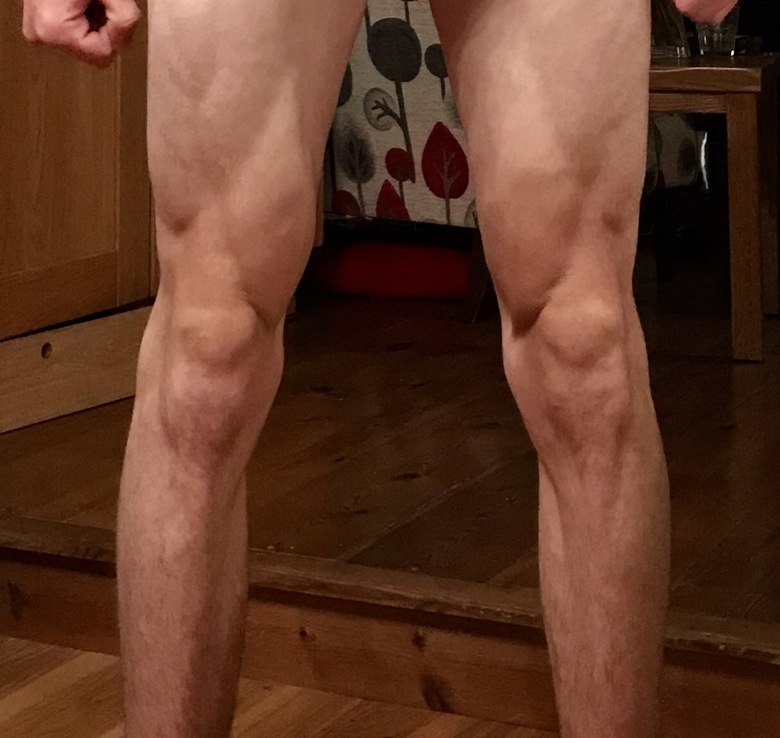 i'm 17, 6"1 and an ectomorph so im a skinny kunt anyway, but my chest seems to be really lagging! Ek u said something about not being able to work the upper chest as it contracts evenly across all heads, am not disputing this fact. But the pectoralis major has clavicualr and sternal fibres, the sternal fibres are even stimulated when doing pull ups, while i agree that the muscle contracts evenly i feel that there are ways to zero down on the clavicular fibres and work them more or is this wrong? So would you advice me to stop doing incline work? Iv grown almost dependant on them. What about deep stool push ups for stretching the chest? I also use a 4-1-4-1 tempo. Four second concentric, one second static hold at the top, four second eccentric, and a second static hold at the bottom. 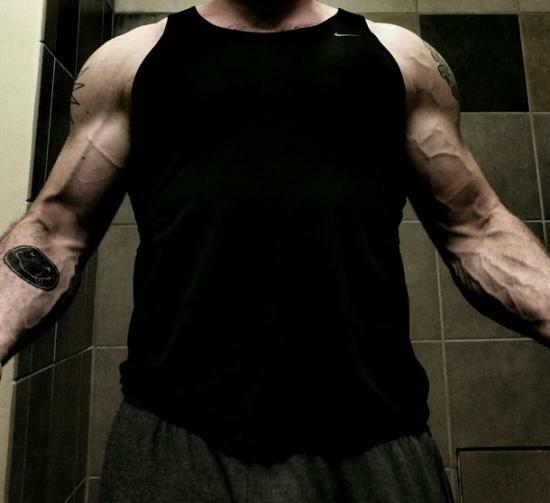 (my routine looks a lot like mike mentzer's heavy duty routine) what would you say needs improvement? Sorry , i didnt quite catch that. Adduction of what flexes the humerus?